Hi friends! 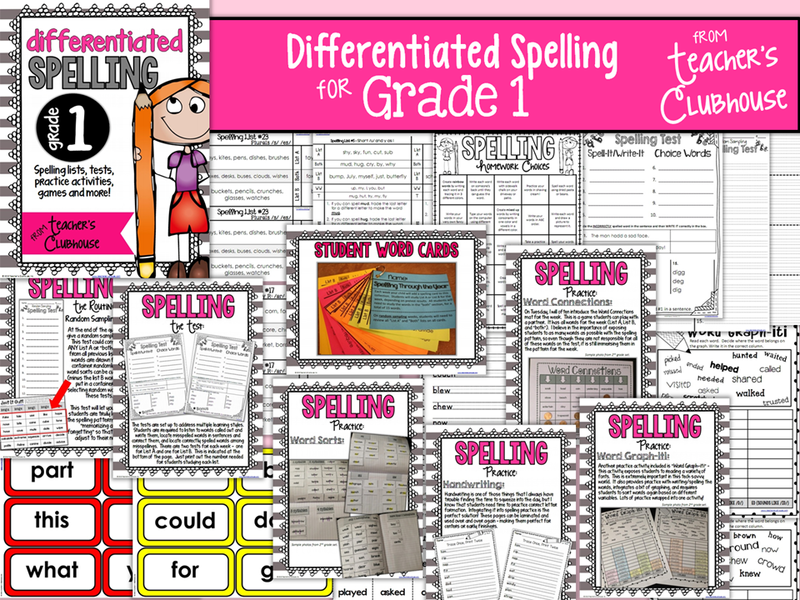 Just a quick post to let you know that I caved into requests and FINALLY created a 1st grade spelling pack similar to my 2nd grade pack. It's 294 pages of spelling goodies! Lots of games, practice, tests, and more at different levels. There's a List A (grade level) and List B (more challenging) that follow the same pattern so you can do whole-group mini lessons. For lower spellers, I recommend still using List A but modifying with fewer words. 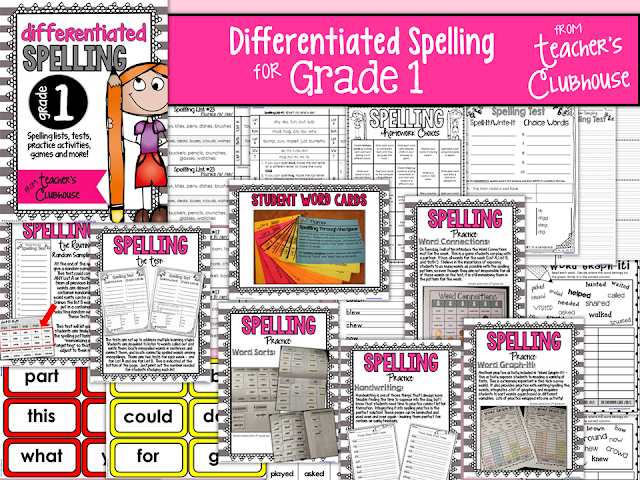 I've made differentiation EASY with this pack, allowing the teacher to teach whole-group minilessons AND administer all tests at ONCE! You can read a detailed post about my 2nd grade pack HERE and the first grade pack is very similar (only print practice instead of cursive practice for handwriting). See the 1st Grade pack description HERE. I love these packs. So easy to use. Any chance of a 3rd grade pack?? I will be using the 2nd grade pack in my third grade classroom this year. I think the practice is pretty appropriate for the beginning of third grade. Though I'd LOVE to see what a third grade pack would look like. I just looked at your store and really love this product. 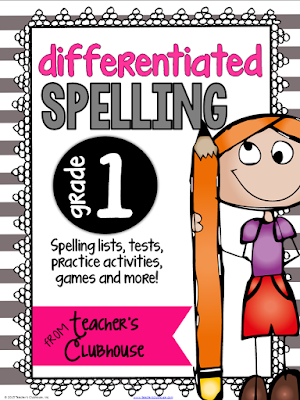 I am planning on buying your second grade list to use in September. I would love to purchase a 3rd grade pack!